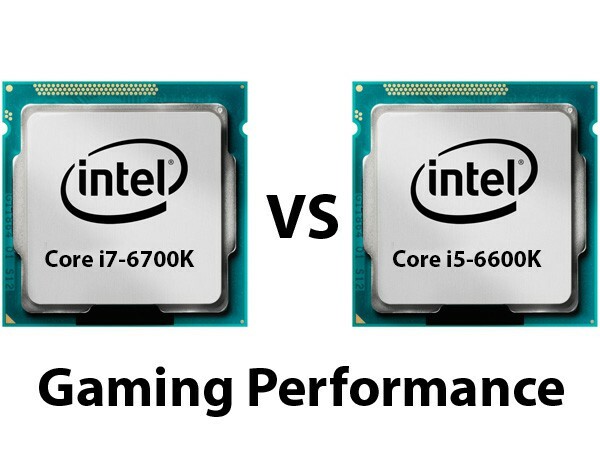 In this article we're going to compare the Core i7-6700K to the Core i5-6600K regarding gaming performance. Both processors are tested at stock clocks as well as overclocked to 4.5 GHz and we're going to hit them with quite a few games as well as theoretical gaming benchmarks. 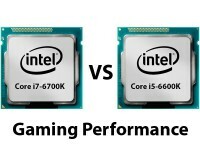 We're finally back with our "CPU Gaming Performance" articles. Compared to the old articles we've reworked our template and you might have noticed that the navigation is not structured by games anymore but by resolutions. We're testing the three most important resolutions 1080p, 1440p and UHD all at high-details. Like in the past, we'll also have a look at power consumption temperatures of the particular cards. Last but not least you'll find our conclusion and our thoughts, where we sum everything up. We've decided to keep that part pretty short, since the test results on the previous pages are speaking for themselves.